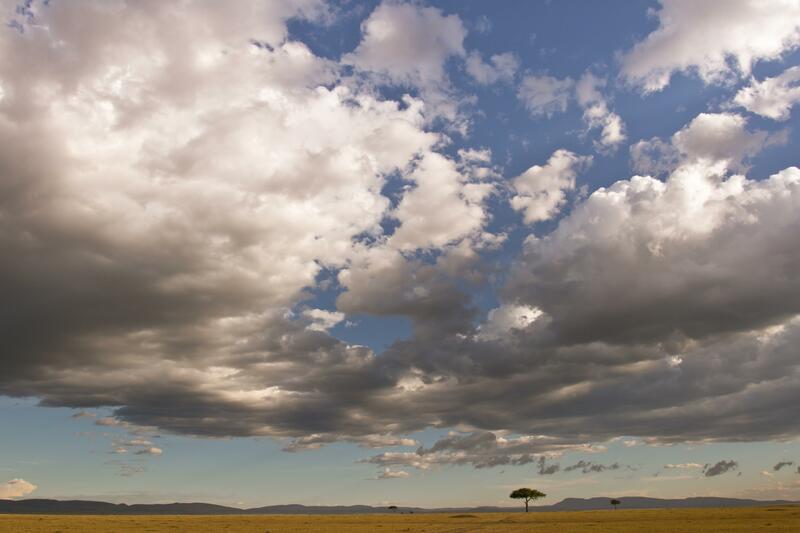 What is the weather in Masai Mara? The climate in Masai Mara is pleasantly warm, with cool nights, all year round. The area is located just south of the Equator, at an altitude of 1,500 and 1,900 meters. It receives 12 hours of daylight on any day of the year. The temperatures are slightly higher from October to March to reach an average of 30C/85F, while they are slightly cooler reaching as low as 13C/55F from June to August. It is also important to note that there are two rainy seasons in Masai Mara the longer one from April to June, and the shorter one from October to November.